You are here: Home / Linux / How to Install Adobe Flash Player 64-bit on Ubuntu 11.04? Hit “Y” when asked and close the terminal window when the installation is over. 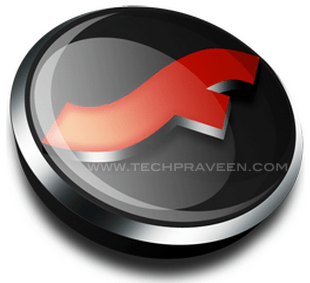 The 32-bit edition of the currently installed Adobe Flash Player plugin will be automatically uninstalled. That’s it 🙂 Now restart your web browser to make the changes effective. Thanks for the detailed instructions. I will try to follow them when I install Adobe Flash Player.